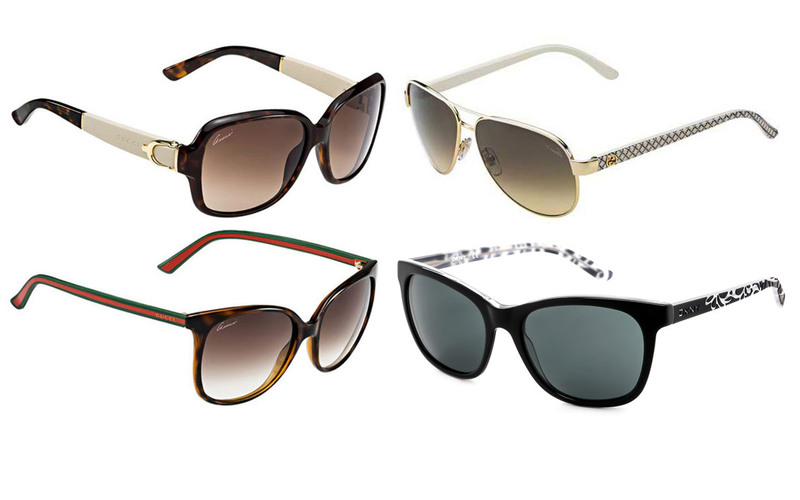 Smart Buy Glasses is a New Zealand based online boutique carrying a large range of designer eyewear. The brand is under the Smart Buy Glasses Optical Group, a global retailer of designer glasses with flagship stores in Australia, US and UK. It has been featured in local and international publications including The New Zealand Herald, GQ and Glamour. Imbibed with a chic, corporate feel, the Smart Buy Glasses website suggests that purchasing from them is an intelligent choice. A white container shines in contrast with the dark gray background, allowing colourful images to shine. There’s a list of featured designers on the main page, giving guests a hint of the luxurious items this brand carries. The navigation is found on the coal-coloured row at the top of the featured banner, with categories divided into prescription glasses, sunglasses, sports glasses, fashion glasses and contact lenses. Each main link, when hovered, glow in an orange hue and gives way to a billowing box filled with sub-categories. Image rendering of the designs makes it easy for guests to choose their frames. One can shop inside the Smart Buy Glasses catalogue by gender, style, frame material and price. Upon reaching the gallery, one is lead into rows of product images shot in a white background. Featured items with top sellers are emphasized with an orange indicator. A filtering panel is available on the left side of the page, listing down items by brands, arrival and price. There’s also a selecting option for size range, ensuring that the chosen frame will fit the wearer perfectly. Inside the Smart Buy Glasses product page, one can view the item with a bigger image, alongside with a detailed description, product perks and purchase options. There are essential links included in the data to give the user more information about the product. Smart Buy Glasses ships to New Zealand and as well as international addresses. Express shipping is free for online buyers. The brand makes use of DHL and Aramex as its courier. There’s a built-in order tracking system within the website for those who want to check their parcel’s current location. The brand makes use of the 100-Day Returns Policy, offering full refund or exchange for eyewear and lenses. In order to cover each product, Smart Buy Glasses offer a 2-year warranty for its eyewear and 3-month warranty for contact lenses. Payment options accepted are through PayPal and WorldPay.